You won't need batteries with this “Sun & Cloud” digital camera - the built-in solar panel and hand crank will allow to generate enough power to use the camera. Fujifilm announced new compact cameras: FinePix XP200 and FinePix S8400W. 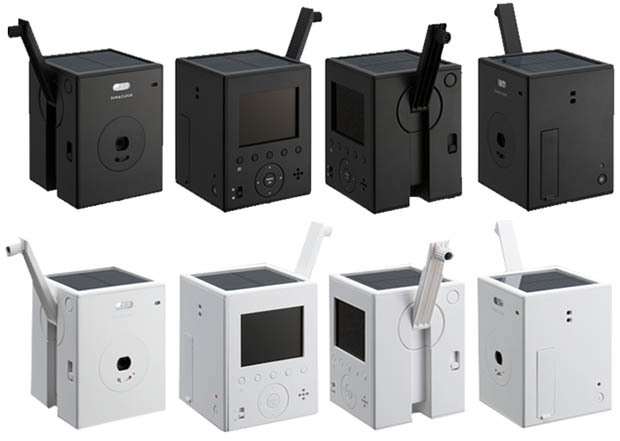 Together with the new price increase, Fujifilm also announced new design for their professional photographic film packaging. 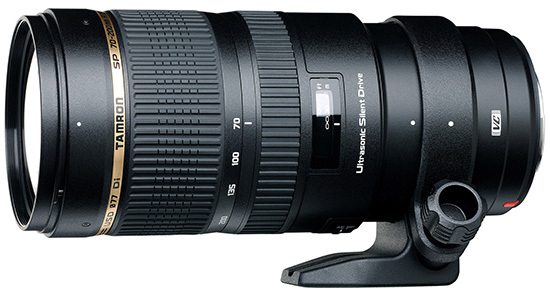 The new Tamron SP 70-200mm F/2.8 Di VC USD lens for Nikon mount (Model A009) will be released on March 28, 2013. 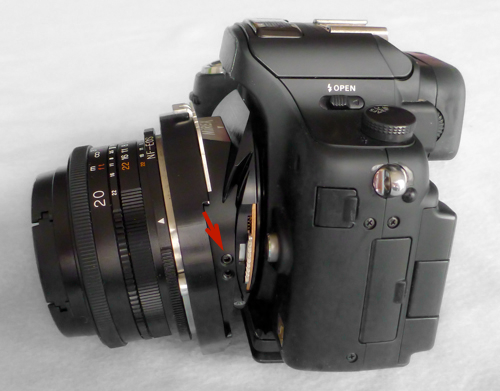 New: Mirex tilt shift adapter for Micro Four Thirds cameras.